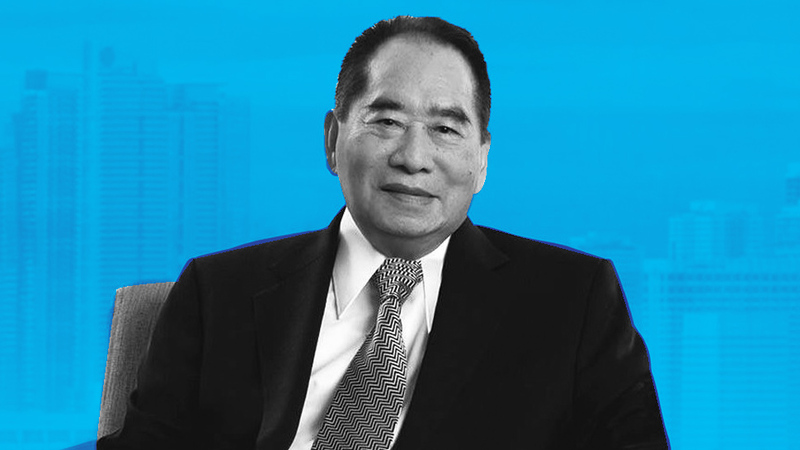 Henry Sy Sr. passed away Saturday morning, family sources say. He was 94. 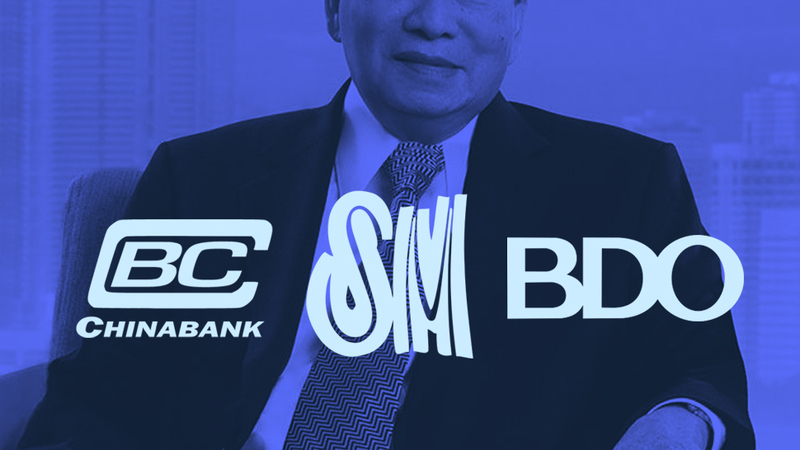 "It is with sadness that we announce my father, Henry Sy Sr., passed away peacefully in his sleep early Saturday morning," the tycoon's son Hans Sy said in a text message. "There are no further details at the moment." 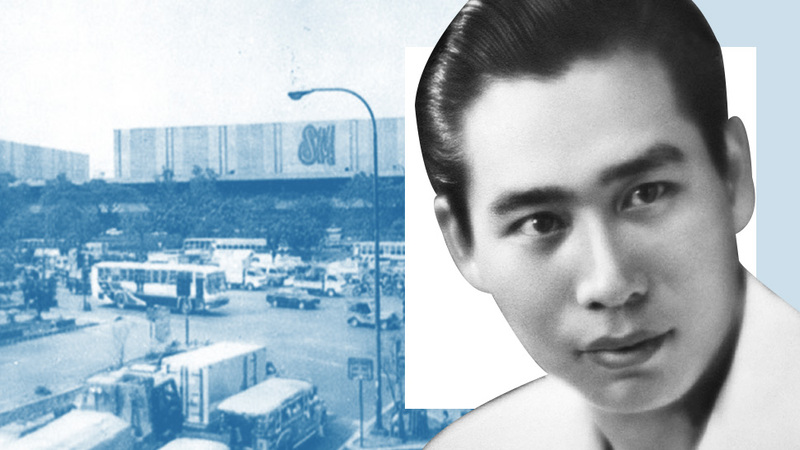 Sy, who started as a shoe seller in 1958 in Manila had risen as country's richest man with the rise of his diversified conglomerate SM Investments Corp. 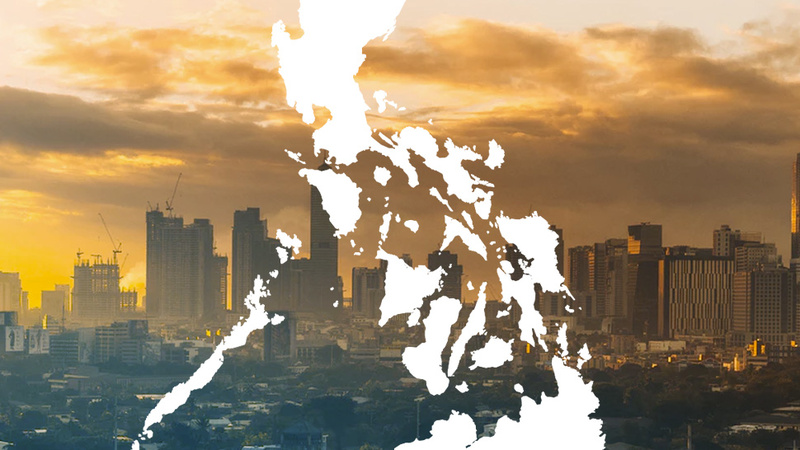 The retail company now also has interests in real estate, financial services, hospitality, mining, and logistics sectors through various investments. Last year, his main business, the SM Store, celebrated its 60th anniversary. It has grown to become the country's biggest retail company with over 60 malls nationwide. 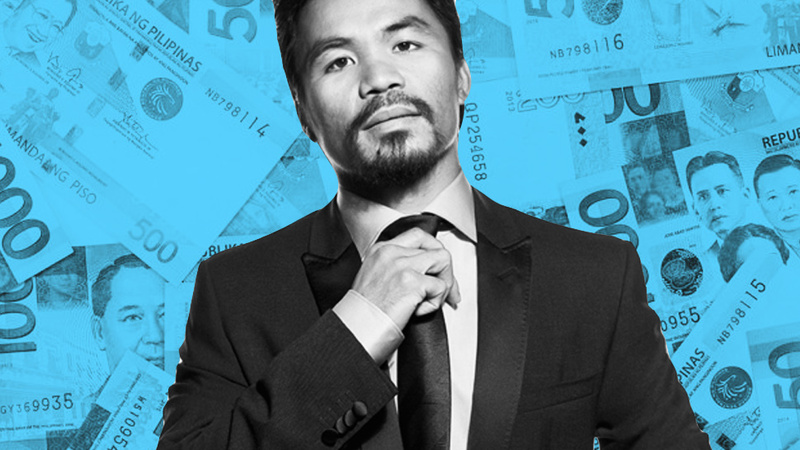 In March 2018, he saw his wealth rise to $20 billion, becoming not only the country's wealthiest but in Southeast Asia as well. Sy is survived by his wife, Felicidad, and his six children.